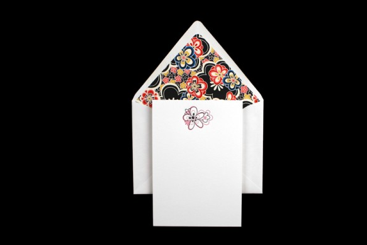 …and the winner of this beautiful stationery is…. Congratulations, Kellie!!!! So happy that I am able to boomerang this beautiful stationery back to Dallas, TX whence it came! How crazy is that?! 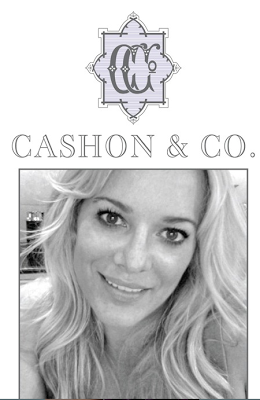 Kellie is the talented interior designer and blogger extraordinaire behind Cashon & Co and it’s corresponding blog. I am an avid reader of her blog, as it is visually stimulating, thought provoking, stylish and down right enjoyable. If you haven’t paid her a visit….stop by today. Kellie, I think you will truly appreciate the exquisite nature of this stationery. And, I’ll bet your penmanship is beautiful, just like you! Finally, a Texas sized THANK YOU to Heather, Lauren and the team at Bell’Invito for sharing such a wonderful gift with us! If you didn’t win this one….go ahead and treat yourself! I will be! Did you have a favorite style from their online store? I'm going to check out their stationary right now! Yay for Kellie! I was hoping it was me, but when I saw her name I was pretty happy for her as well. If your readers have not seen her fabulous work, please send them over to http://theshinypebble.blogspot.com/2010/07/welcome-kellie-cashon.html so they can see what fabulous ideas she has put together for my living room. I'm thrilled for Kellie… she's the perfect recipient! Oh, hard to decide, but I love the navy liners and a pop of yellow of a graphic image. 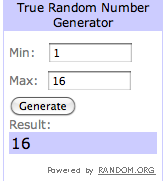 Congrats to the winner. OH MY GOSH!!!! I feel like I just won the lottery, this is so exciting to me, seriously! I never win anything! Okay, wanna know what's wierd? My assistant had been telling me about bell'Invito for months now because she helped them line envelopes for a few days at their studio last year and I have heard their name several times from Lisa about how incredible their paper and stationary was, so when I saw your post I forwarded it to her, and I just called her to tell her that I was the one that won it! THANK YOU ELIZABETH!!! This made my day. truly!!! Hi Kellie – I am SO happy that you're excited and even more tickled about Lisa's connection with them. To me, it was just meant to be!!! And as a true stationary hound….I think their quality is THE BEST. I'll get the box right out to you!